Need a brush-up on canning techniques? 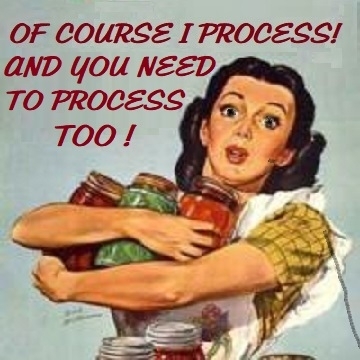 Are you a little fuzzy on the hows and whys of water-bath (WB) canning? 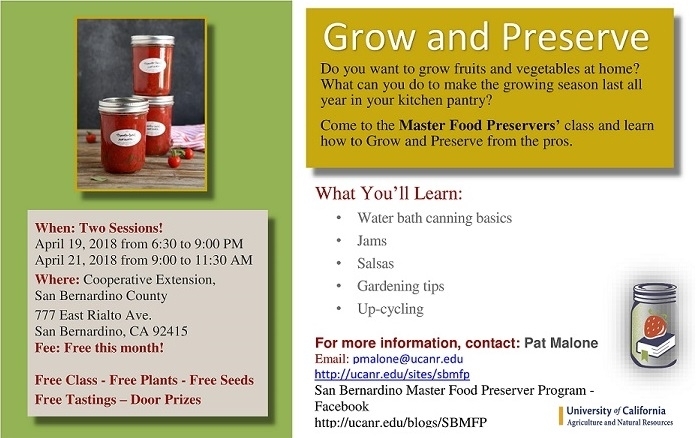 Want to make sure you practice safe preserving? 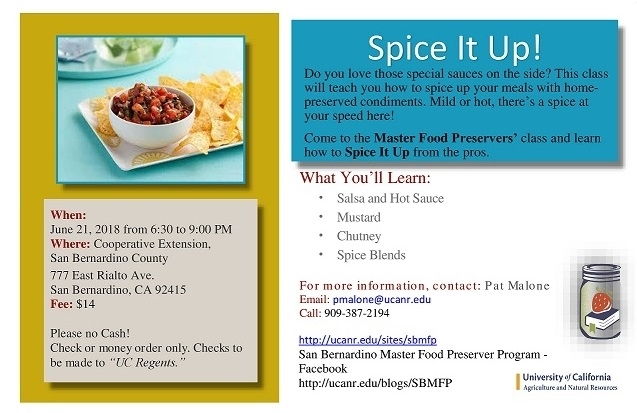 Need some hands-on WB practice? 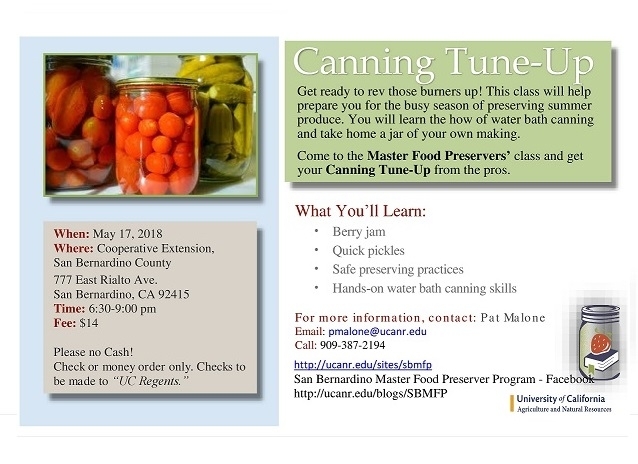 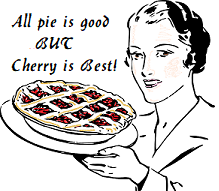 Attend the Canning Tune-up Class, have fun, and get valuable info and practice!